Thank you for your interest. We look forward to hearing from you soon. We will contact you as soon as possible. 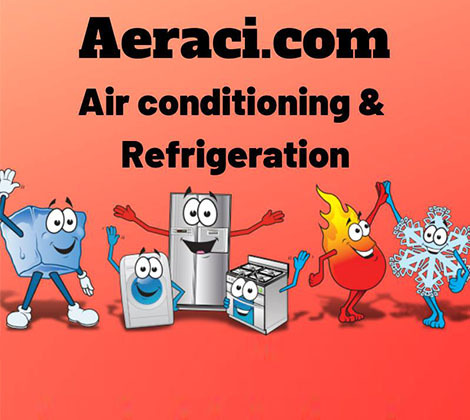 Build a career you can be proud of at Aeraci.com Inc. Whether you've worked HVAC jobs before or want to get into a new industry, we have tremendous opportunities available for motivated individuals willing to take on rewarding challenges and deliver quality results for our customers. In exchange for a strong work ethic and commitment to growing your skills, we provide a steady career path and access to decades of industry knowledge.